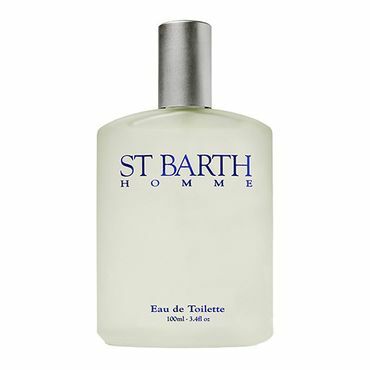 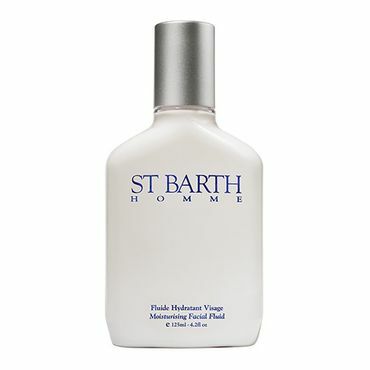 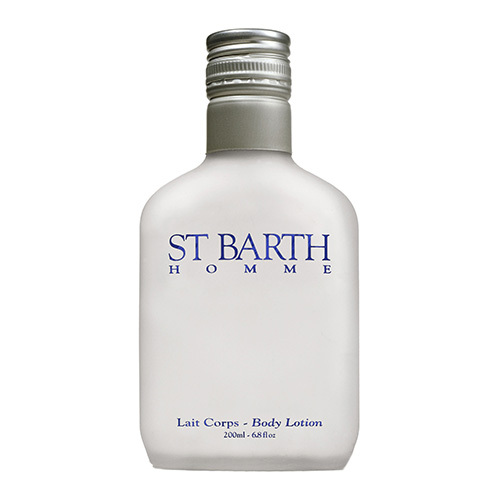 Like a window opening onto a tropical landscape, with small red roofs scattered across hills silhouetted against a perfect azure sky, Body Lotion HOMME instantly transports body and soul to the island of St Barth. 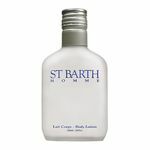 The light consistency of this moisturizing lotion is absorbed easily and revitalizes all skin types, including sensitive skins. 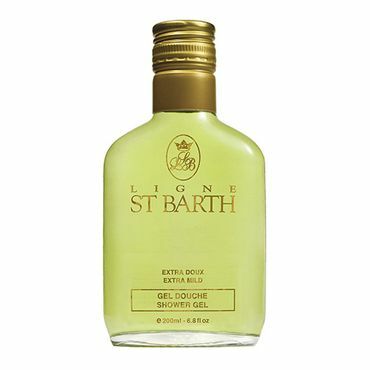 With a fresh, subtle scent of lavender and lime with notes of aniseed and arborescent ferns, this lotion refreshes your body, restoring suppleness and velvety softness.